02 Jan This entry was written by Til, posted on January 2, 2016 at 16:36, filed under Concert, Fujifilm X-T1, Fujifilm X100T, Konzert, Schweiz, Switzerland, Til Jentzsch and tagged Asking Alexandria, Atari Teenage Riot, Bern, Bonaparte, Caspian, Concert, Delinquent Habits, Florence+The Machine, Fujifilm, Greenfield Festival, Hallenstadion, Helldorado, In Flames, Interlaken, ISC Club, Silbermond, Switzerland, Truckfighters, X-T1, X100T, Zara Larsson, Zurich. Bookmark the permalink. Follow any comments here with the RSS feed for this post. Post a comment or leave a trackback: Trackback URL. 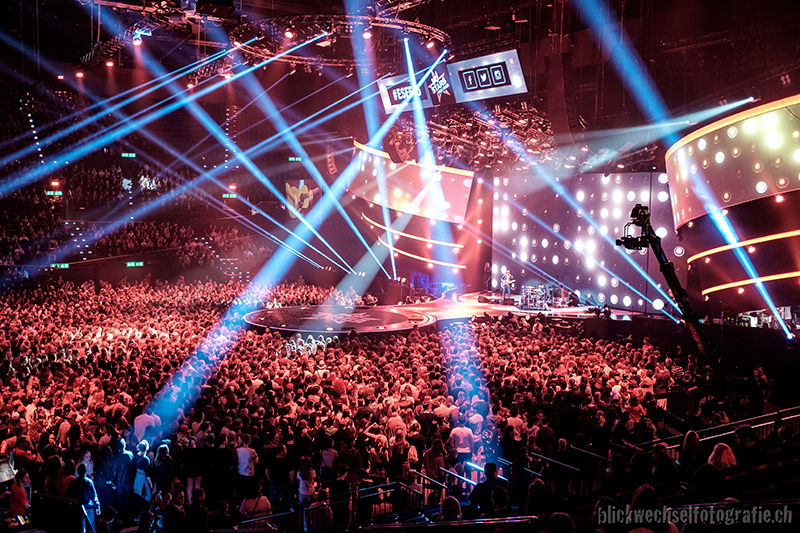 One OK Rock were performing at the X-tra in Zürich. Bernese rap group MQ & Zig were opening up for Delinquent Habits at the ISC Club.